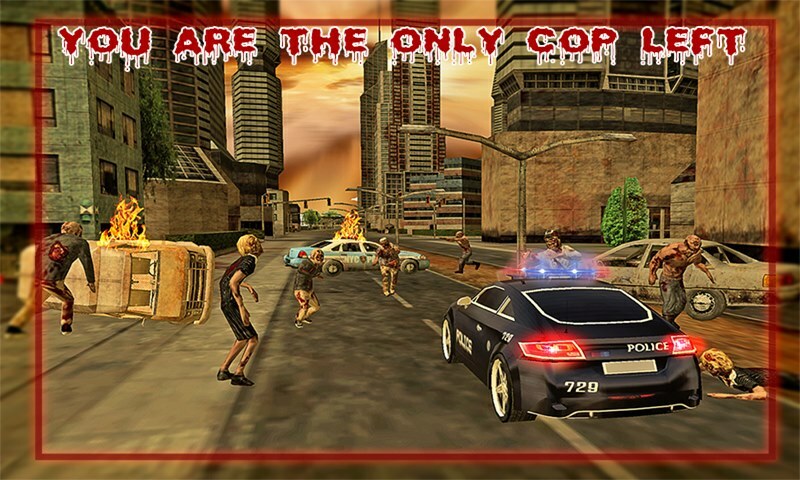 So, get ready to start the full garrote action with zombies vs police driver in one of the brand new zombies games with zombie police battle adventure. 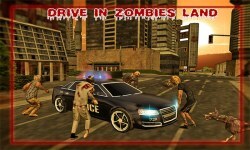 POLICE Driver VS ZOMBIES ATTACK is truly going to pep up your inner police pursuit against zombies to show your fury required in police vs zombie chase games. Believe it! 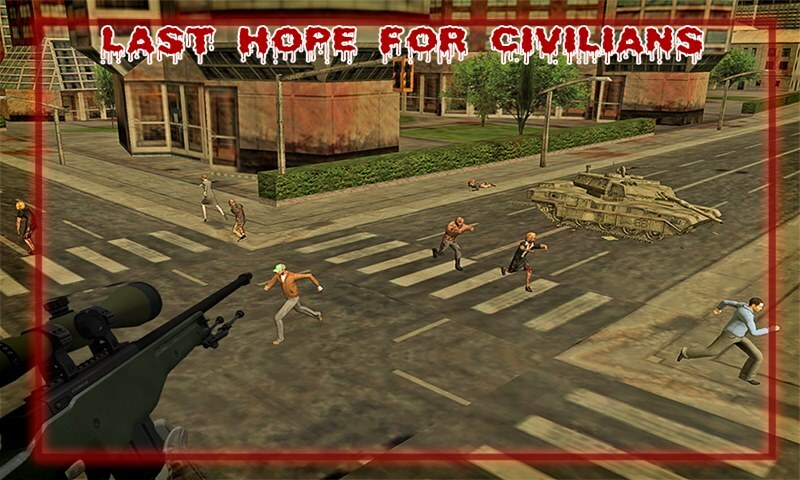 There has never been such an illustrious zombie police battle adventure. 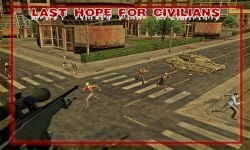 It is an incredible zombies vs police game in which you as a police hunting driver need to save the attacked city. Innocent people are hidden inside their homes. 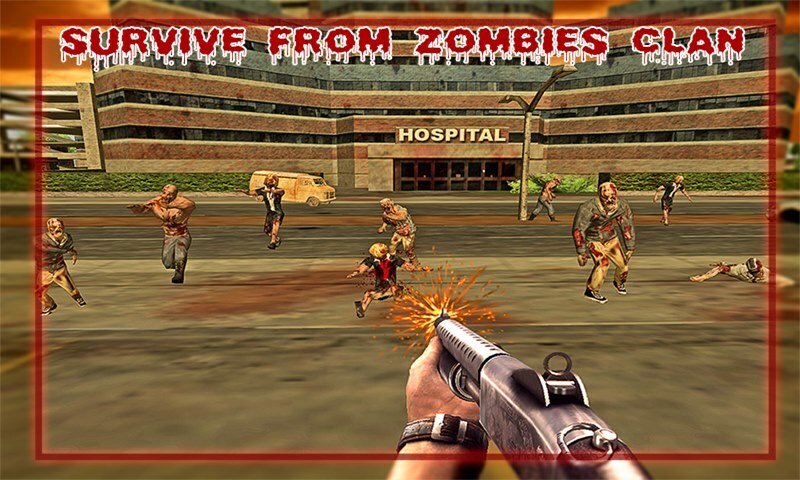 Some people are already infected by the brutal zombies on the day of Halloween. 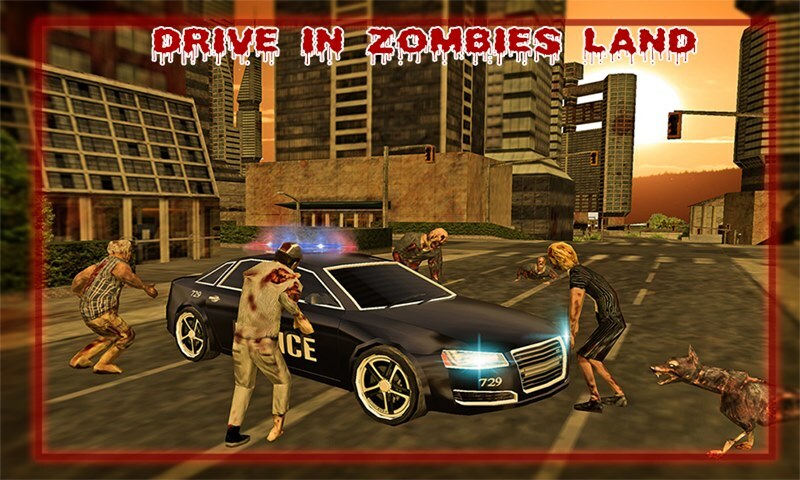 So as a police driver your real mission is to chase down and finish all the deadly zombies, and infected people turned into fatal zombies trying to attack from all direction. 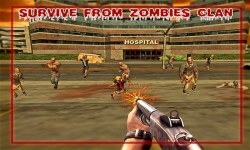 You need to run speedily and finish them all by following the city map.